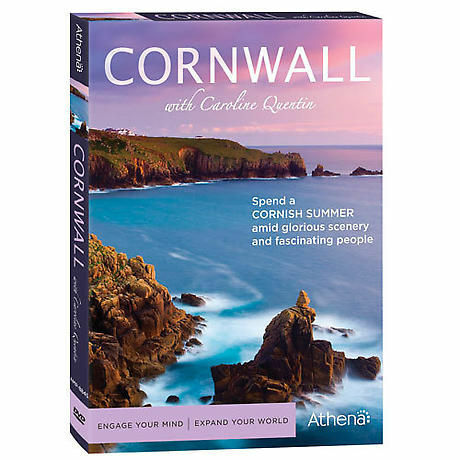 Spend a Cornish summer with Caroline Quentin (Blue Murder, Men Behaving Badly). Full of gorgeous scenery and quirky locals, the Cornwall peninsula is home to aristocrats in centuries-old manors and beachcombers barbecuing lobsters. Traveling its length and breadth, Quentin dives headlong into the seasonal festivities, mingling at a village pub, cheering on a regatta and infusing each episode with charming wit. 8 episodes, 3 hrs, 2 DVDs, SDH. From Athena.